The Free Gaming Site. Take a look around and play some of our great free games. 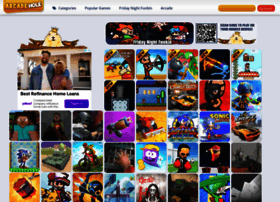 We will be adding more free games daily, so come back every so often and see what is new.